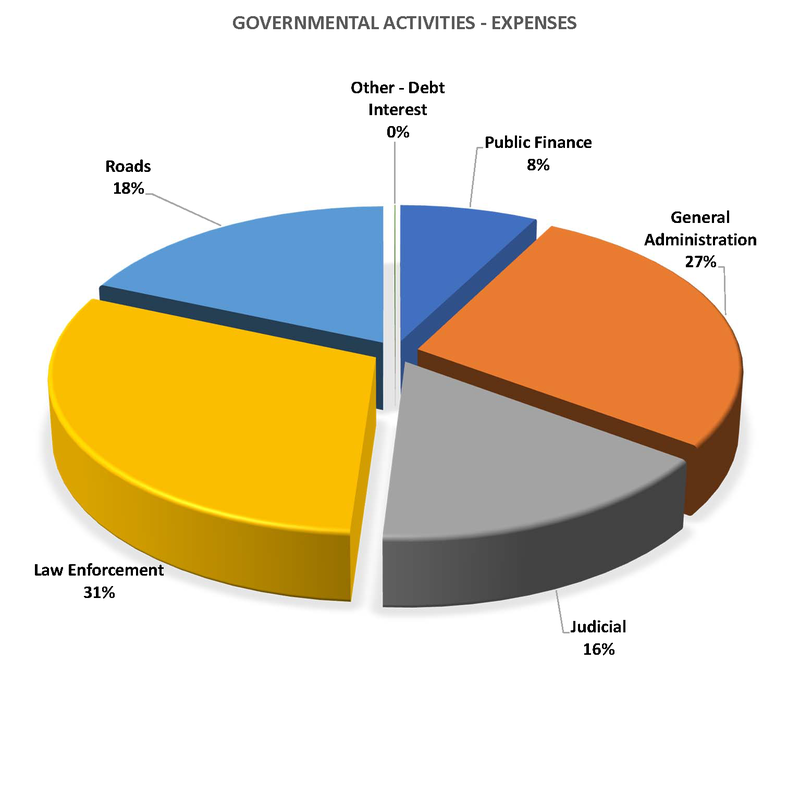 The Local Government Code requires that an annual budget is prepared by each Texas county. The county judge shall itemize the budget to allow as clear a comparison as practicable between expenditures included in the proposed budget and actual expenditures for the same or similar purposes that were made for the preceding fiscal year. In preparing the budget, the county judge shall estimate the revenue to be derived from taxes to be levied and collected in the succeeding fiscal year and shall include that revenue in the estimate of funds available to cover the proposed budget. In preparing the budget, the county judge may require any county officer to furnish existing information necessary for the judge to properly prepare the budget. Typically, multiple budget workshops are held with the commissioners court to review all of the budget requests and to discuss other key information. Once the budget preparation has been completed, the judge shall file a copy of the proposed budget with the county clerk. The copy of the proposed budget shall be available for inspection by any person. If the county maintains an Internet website, the county clerk shall take action to ensure that the proposed budget is posted on the website. The commissioners court shall hold a public hearing on the proposed budget. Any person may attend and may participate in the hearing. At the conclusion of the public hearing, the commissioners court shall take action on the proposed budget. A vote to adopt the budget must be a record vote. The commissioners court may make any changes in the proposed budget that it considers warranted by the law and required by the interest of the taxpayers. On final approval of the budget by the commissioners court, the court shall file the budget with the county clerk and post it on the county website. As you can tell by this narrative, the budget process is a very time consuming and rigorous venture for the county. The process typically takes months of hard work to get to the final product - The Adopted Budget. The County Auditor is charged with oversight of financial record-keeping for the county and to assure that all expenditures comply with the county budget. Once the county has prepared and adopted the budget, the County Auditor is required by law to change roles and strictly enforce and ensure budget compliance.